The University of Twente (UT) was one of the universities that found new inspiration in Aalborg. In 2014, the ‘Twente Educational Model’ (Twents Onderwijs Model or TOM) was introduced there. This form of education consists entirely of project-based learning. Kaunas University of Technology (KTU), Tecnológico de Monterrey (ITESM) and Hamburg University of Technology (TUHH) are also interested in project-based learning. Kaunas University of Technology is the flagman in educational innovations in Lithuania. 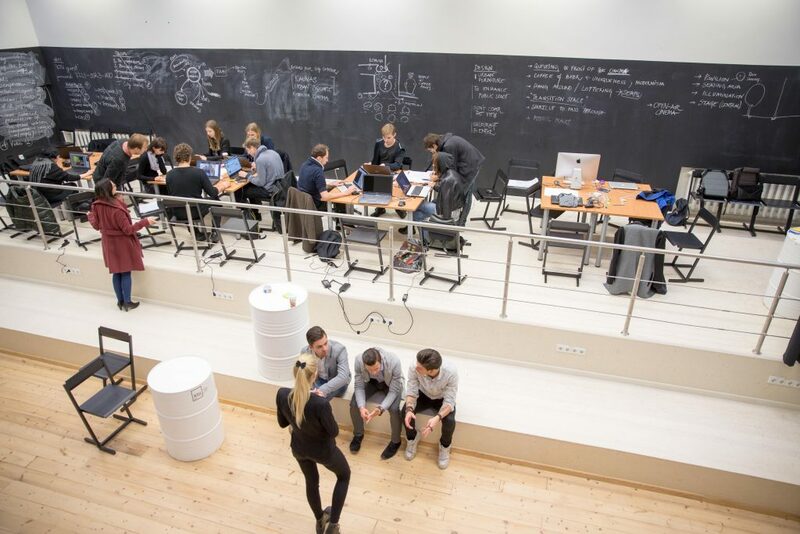 KTU has been learning from the best: acquiring the PBL competences from Aalborg University, transferring the good practices of the Twente Educational Model onto KTU’s product development project and the overall innovative KTU study model. 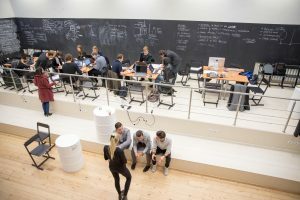 ‘The new KTU study model has been driven by the exponentially fast changes in society and market needs, by the contemporary expectations of our students, and it certainly meets the needs of the modern teaching and learning paradigm’, states Jurgita Siugzdiniene, Rector Ad Interim at Kaunas University of Technology. Using PBL ensures that students become professionals who are able to acquire and apply knowledge and who can contribute new knowledge to their field of study, through curiosity and a critical attitude. The PBL-model teaches students the ability to find, critically assess, combine and use new information is an important skill in the twenty-first century. They know all the ins and outs of their field of study and can contribute to its development. They are also capable of venturing off the beaten path and applying their knowledge in a broader context, in collaboration with other disciplines and society.